Getting to the core of what matters within the music, GMJ takes us into his world as we get ready for the premiere of Simplifi. With his music continually found among the track lists of legendary global DJs like Hernan Cattaneo, John Digweed, Nick Warren, Dave Seaman, Cid Inc, Dousk, and Jeremy Olander, GMJ’s prolific and powerful productions have already made a lasting impact on the industry. 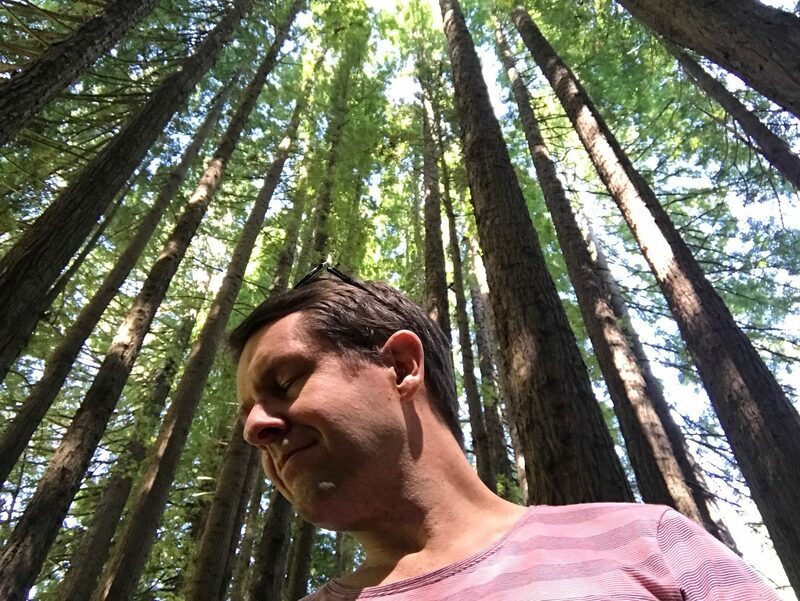 His forward thinking sounds that capture your emotions and inspire a state of flow come from a place deep within, and it’s this authentic output which has drawn the attention of so many listeners and DJs. His sound has been sought after by many notable labels, including Sudbeat, Anjuna Deep, Particles, Juicebox Music, ICONYC, Balkan Connection, Mango Alley, Baroque, Suffused Music… and the list goes on. His recent collaborative work with Matter has brought the two together to even greater heights, as their combined musical perspectives create fresh and effective modern progressive. Of course his innate understanding of melody and mood translates to his DJing, which you can hear through his several guest mixes on FRISKY – for 6th Auditorium, Harmonics, and as Artist of the Week. His mixes embody his mission to inspire listeners to go deep within themselves, and to appreciate the simplicity and wonder of the moment. It’s with this viewpoint that he introduces his new show on FRISKY: Simplifi. What was your introduction to, and first impression of, electronic music? Most of my life I have enjoyed music that has electronic elements, from 80’s synth ballads to even some heavier sounds. As far as dance music is concerned, by first real experience of awe at these sounds came on RRR radio in the early 90’s from a DJ named Kate Bathgate. I’d never heard anything like that & the sounds made me feel like I had come home; so much mystery & expansiveness. From there I started going out to various nights & fell more & more in love. Who were some of your early influences, and how do they impact the music you create today? Some of my earliest influences were Oliver Lieb, C J Bolland & Cosmic Baby, and a little later but still early days, massive influence from Sasha & Digweed. These have all shaped my sound today, I love deep “trance state” melodies, along with progressive grooves & evolving sounds. What was your first foray into production like? Hard! haha. I really didn’t know much, but luckily my close friend Jeroen Kra was already producing & i had some other help here & there along the way. I started on Logic 5 with just some samples & software, and just tried to create as much as possible to get better; this is still the key today by the way! the more you write, the more little “leaps” happen. Has your approach to the creative process changed since you began? I think in the beginning when things are wondrous and new, you are extremely creative, but don’t have the skills to get the sound you want. Over many years of experimentation & action, I have gotten better at getting a cleaner sound & knowing what sounds good; my creative process itself has evolved into being more able to hear a good idea & go with it, and also to let go of something that may not be working. I try to get out of the way as much as possible & let things happen through me rather than trying to force anything. Inspired states are still similar to when I stared though when they arise! What do you think are the keys to producing and DJing music that transports and transforms the listener? I think some of the keys are listening to the heart & soul as to what really moves you & makes you feel alive. As in the previous answer, getting out of the way & really listening to what is needed / or not needed in a production or a mix makes for a more authentic chance of something that will move the listener. I love creating a journey with both productions & a mix, and the aim is to be a vehicle where people connect to something deeper through sound. As such an avid producer, I’d love to hear some of your thoughts on how you stay motivated to create, while also keeping on a release schedule? That is a good question! Sometimes you go through periods where everything just flows & you “level up” & feel fully inspired to write; these times you may create the next benchmark of yourself & it just works. Other times it is more of a struggle, and at those times I think it is important to find the right balance between stepping away to re energise, and continuing to write until something comes through you are happy with. Finding that balance is really important, as honestly just starting something as often as you can is the best way to get better, way more than watching endless tutorials. But at the same time you have to find balance in your life & i have at times tried to force things which more often than not leads to feelings of disharmony & lack of quality. Production is a real rollercoaster as anyone who does it will know; it is easy to question yourself & think something is “no good”, but at the end of the day if you keep going & give yourself some space to breathe occasionally, you keep growing! This year in particular I have been taking on less remix projects & leaving time to focus on originals & collabs, as well as some time aside from production which I think is healthy. How do you feel that your DJing and production style reflects your own personality or philosophies? For me music creation & DJ creation are something that is in me & a gift I want to share with the world. I love music that transcends everyday feelings & expands consciousness, be it creation or playing, and that is a direct reflection of what is important in my life. I believe in the bigger picture of human life on this planet & the awakening of consciousness into more heightened states of awareness, and music is a direct & unfiltered expression of that. Many things have happened that i am proud of! One of the main things is i have always stuck to what is the passion in my heart & soul for music, and never followed any “fads”. I have stayed true to myself with the sounds I love. 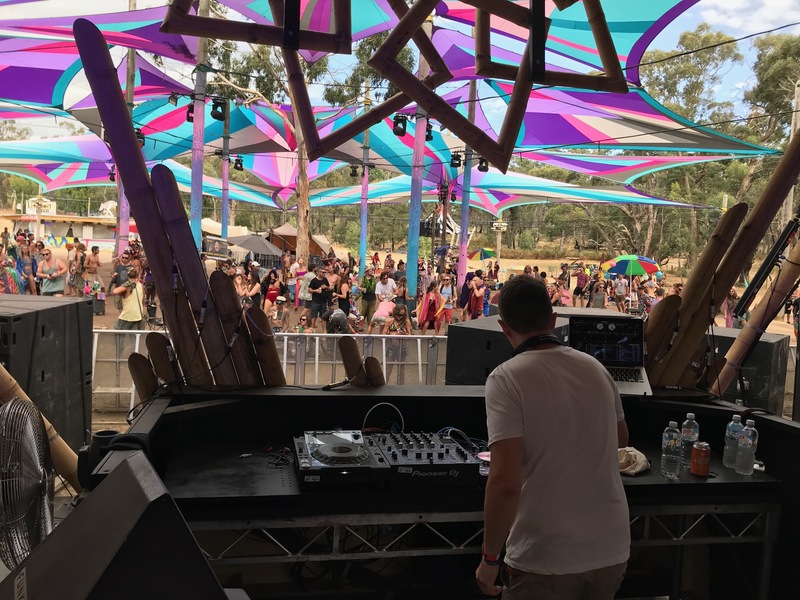 Some of my sets at Rainbow Serpent Festival have been amazing, along with playing in London & Sri Lanka, as well as Japan over the years. Finding myself achieving goals & ending up on some of my favourite labels is something i am very proud of. And also knowing that my music can touch people & bring them joy in their life is amazing. I have received some messages from people over the years about how my music touched them that are really special. How does Simplifi represent your goals and intentions as an artist? 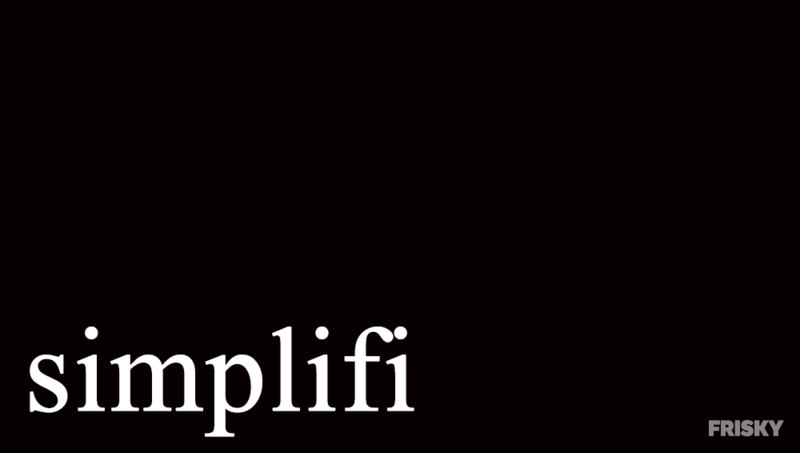 Simplifi is a way to focus on what matters; keeping things simple & in flow, and creating & sharing music that is simply quality & a reflection of who I am. Catch the premiere on October 19th @ 1PM EST [convert timezone] or listen anytime / anywhere after with a FRISKY Premium Subscription & FRISKY Mobile Apps.